In June, power giant PG&E announced that it no longer planned to renew operating licenses for its Diablo Canyon nuclear power plant’s reactors. The news about the plant, which has sat on the coast near Avila Beach since the 1980s, sent shockwaves through the community. 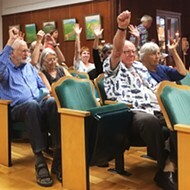 While those who opposed nuclear power tentatively celebrated a victory, others worried about the consequences of slowing and eventually halting a major engine for the economy in SLO County. 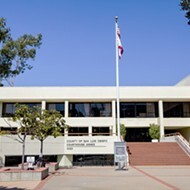 But months later, and despite continuing worries over how the county will make up for the loss of jobs from the plant’s eventual shuttering (initial estimates set the number at about 1,500), PG&E is partnering with a local community college in the hopes of training a new generation of skilled nuclear power workers. CAREER PATH: PG&E said it would still need skilled technicians while it moves toward closing the Diablo Canyon nuclear power plant. 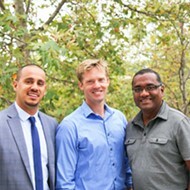 The company recently announced a partnership with Cuesta College to train students. In August, just two months after announcing it would move toward shutting down Diablo Canyon, PG&E announced plans to form a joint partnership with Cuesta College to create programs to train students for careers in the energy industry. Slated to begin this fall semester, the program will allow Cuesta’s Department of Electronics and Electrical Technology to create a two-year program that will enable students to obtain a new certificate of specialization in nuclear energy systems. 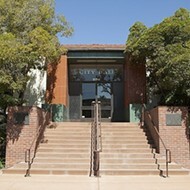 The Cuesta program will be rolled out in two phases, with the first phase beginning this year and continuing the following year, so students can eventually obtain an associate degree in the field. “Both phases present numerous job opportunities for nuclear maintenance technicians,” said Alan Ross, a professor of engineering and technology at Cuesta who will be an instructor for the program. Ross said the duties of a nuclear maintenance technician vary, requiring specialized skills and knowledge of electrical systems, instrumentation, and controls as well as piping, pneumatics, and hydraulics systems that allow a power plant like Diablo to operate. And they need to know how to do it all while operating under the safety and security measures necessary in a nuclear power plant like Diablo. “You have to be a fairly knowledgeable technician, and you have to learn how to do all that in a nuclear environment,” Ross said. That’s where PG&E comes in. 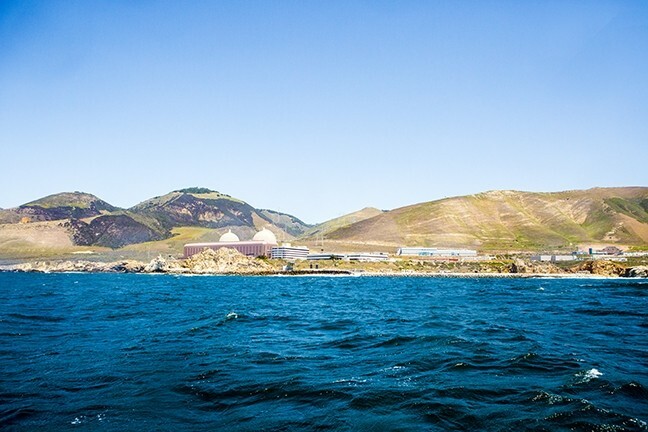 In its August announcement, the company said it will partner with Cuesta to develop the classes as well as provide training, projects, field trips, and internships at Diablo Canyon. But even as Ross prepares to begin the first classes in the program, he does so as Diablo begins its march toward shutdown and decommission. While it might seem counterintuitive to train workers for a job that won’t exist once the plant closes, PG&E is saying techs like the ones who will come out of the Cuesta program will be an important part of the process. 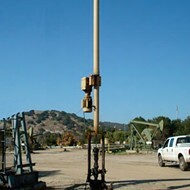 DECOMMISSION ECONOMY: Cuesta College and PG&E hope to train students for jobs in nuclear maintenance. Even nuclear power plants that will eventually shut down need skilled technicians, according to the energy company. If the company’s current plans get the blessing of various state and federal regulators, Diablo Canyon’s two reactors will cease operations in 2025. 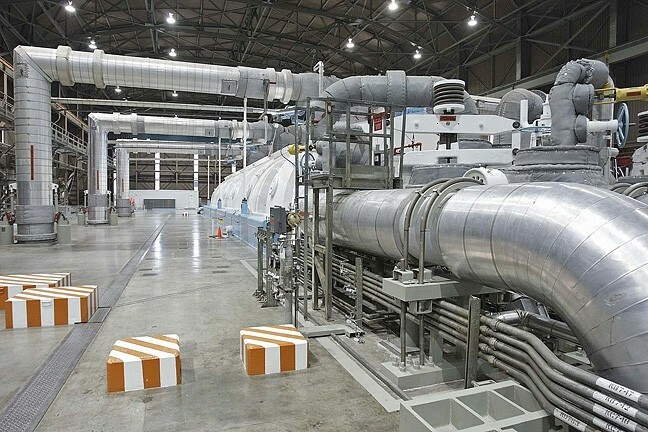 Getting approval for plans to decommission the plant could take up to three years. The decommissioning process itself—which includes the actual dismantling of the plant, spent-fuel storage, and likely environmental remediation—could take between 10 and 20 years, possibly even longer. “As we continue our focus on safe operations through 2025 and the decades-long decommissioning period ahead, we will need a continuing workforce pipeline with evolving skills,” Tom Cuddy, a PG&E spokesman, wrote in an email response to questions from New Times. Diablo isn’t the only plant that might need skilled employees despite moving toward closure. According to the Nuclear Regulatory Commission, 17 nuclear reactors across the country are in the process of decommissioning. That’s not counting those that have announced plans to close, like Diablo, and American nuclear power plants that are currently operating. Cuesta College President Gilbert Stork echoed those sentiments in a statement issued along with PG&E’s announcement in August. “Whether the power industry is developing, maintaining, or decommissioning a nuclear power facility, there will always be a need for a locally trained technology workforce,” Gilbert said. While Cuesta begins its program, PG&E is also working with Cal Poly as part of the new program, which will focus on nuclear and carbon-neutral renewable energy systems. It will be run under the university’s Mechanical Engineering Department in the College of Engineering. Staff Writer Chris McGuinness can be reached at cmcguineesss@newtimesslo.com, or on Twitter at @CWMcGuinness.